Enjoy Feast of the Seven Fishes at Amis. For many Italian-American families, it wouldn't be Christmas Eve without the Feast of the Seven Fishes. As the name suggests, the traditional meal typically consists of seven different seafood dishes. If you've ever wanted to wow your family by cooking the feast, let Amis Trattoria's executive chef Brad Spence help. 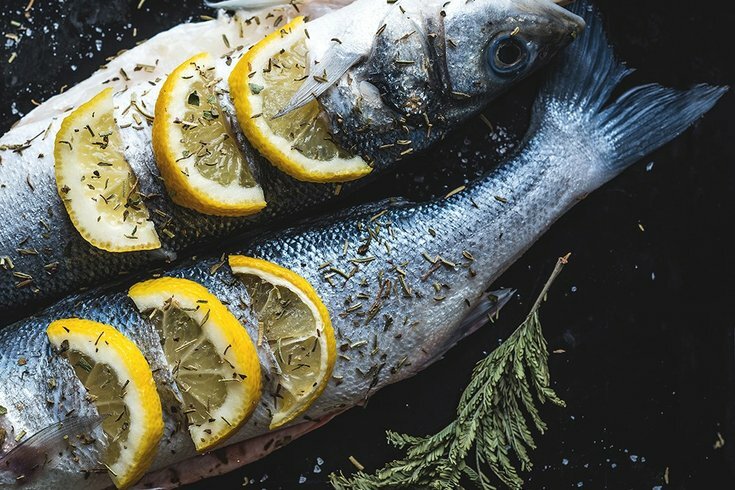 He's hosting a cooking class at the restaurant on Saturday, Dec. 9, where he will share tips and techniques for preparing fish and creating some of his favorite seafood dishes. The class is $175 per person and includes instruction, hors d'oeuvres, house wine and beer, a seven-course seafood tasting and dessert. Reservations are required to attend the class. If cooking really isn't you or your family's thing, but you love the Feast of the Seven Fishes, there's another option. Amis is hosting a dinner on Saturday, Dec. 23. The four-course prix-fixe Feast of the Seven Fishes menu will be the sole dining option of the night, from 4:30 to 10 p.m. The price is $75 per person. There's also an option to add on a beverage pairing for $35. Reservations are required for dinner.